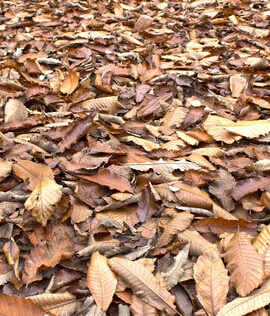 In autumn and winter, it’s easy to collect large amount of fallen leaves. 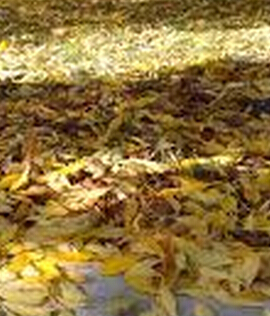 Sometimes, how to deal with these fallen leaves becomes a big problem as they are rally huge mess in yard or on farm. However, if you make them into pellets, you not only solve the dealing problem, but also can save your energy cost and money. 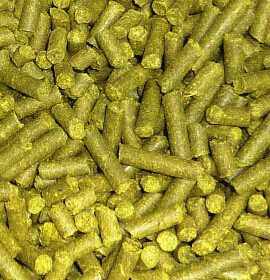 Leave pellets have high density and release long-lasting energy. And they have been widely used in kitchens for heating and cooking, as well as in horse stables as bedding. Besides, as they are almost everywhere, it’s convenient to make leaf pellets at home or on farm. 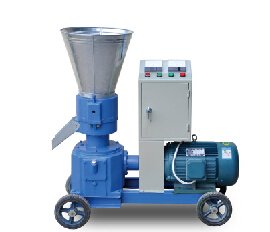 To make leaf pellets, a leaf pellet mill is necessary. For home use, leaf pellet mill is usually flat-die designed, and has 4 driving forces for you to choose: electric motor, diesel engine, gasoline engine and PTO. 1. The leaves for making pellets should be crackly and crumble easily. If they are too wet, let them air dry for a few days until they are properly dried out. 2. Chop these leaves into small particles and pieces. 3. Prepare the pellet mill by starting it up and allowing it to run for a few minutes so that the metal die inside heats up. 4. 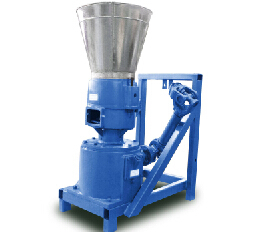 Put the well-prepared leave powders into the feeder of the leaf pellet mill to make leave pellets. 5. 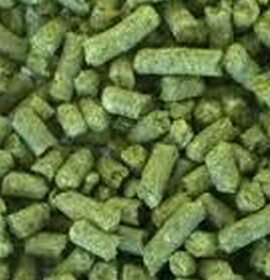 Place the leave pellets in a bag if you will not use them immediately. Store the bag in a dry location to avoid absorbing moisture.